Among those that really need an affordable oil price New York residents, with their cold winters, fall near the top of the list. Of course oil prices in New York can vary from one service provider to another. The price of heating oil can fluctuate and prices really do depend on a several variables. 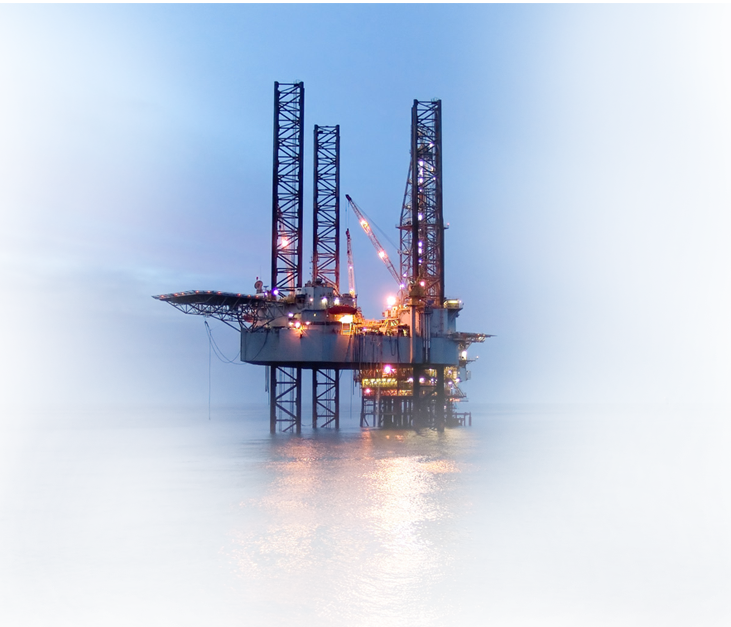 Being able to offer some of the most competitive oil prices in New York is something we are very proud of, however top notch customer service is also where we really believe we excel. If you have been without heat or hot water for a spell during a winter storm, you can attest to the fact that the right heating and hot water service provide can turn a nightmare into a pleasant dream in no time. Our reliability is second to none when it comes to servicing your heating and hot water needs. Think of us as a partner, a partner whose purpose is to bring peace to your mind. 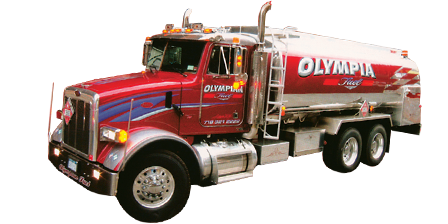 Call us today for a free quote on your fuel oil delivery needs in New York or Long Island. We are waiting to hear from you!